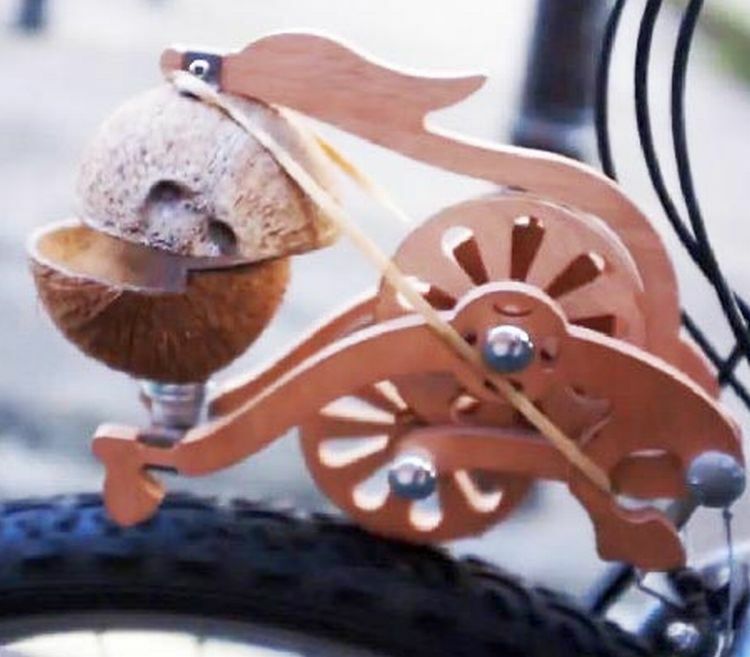 Over on inhabitat.com, "Trotify Makes Your Bike Sound Like a Galloping Horse" here. Also, on popsugar.com, a "Couple Re-Creates Marge's Kitchen From The Simpsons" here. Finally, on the Justin Kuritzkes YouTube channel, watch "A knight and a man who sells potions." Enjoy!